Can you tell I'm stalking your blog today? Hahaha! Great race Amy! 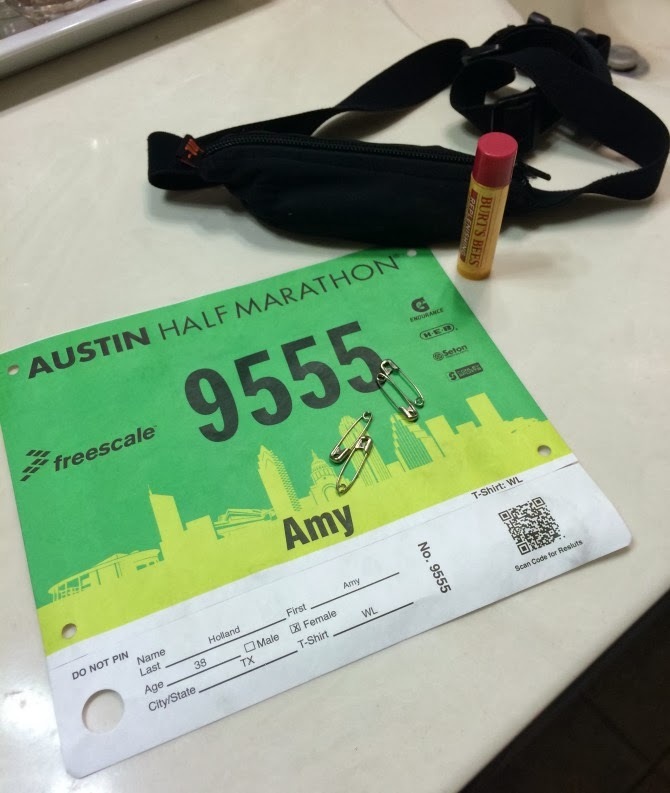 Half marathons can be so tricky, especially with weird weather. Right back at you! I'm finally getting caught up on important stuff like blogs today, and am loving the make-up routine. From someone who is "make-up challenged", posts like that are really helpful. Hi Tammy Jo! Is that the Zooma half? I've heard it's a beautiful (and challenging) course. Good luck- but most of all- have fun!